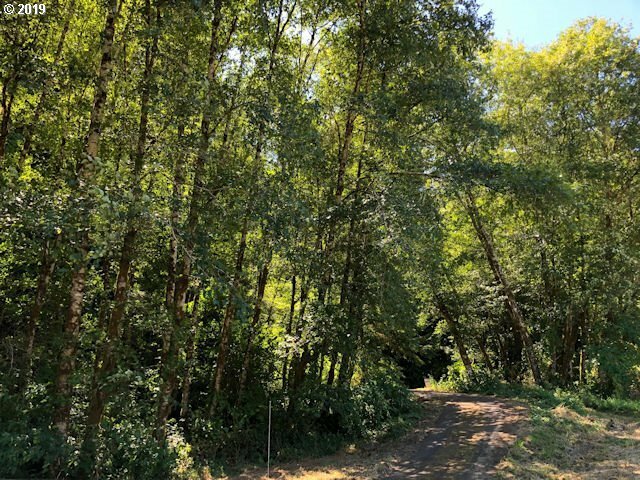 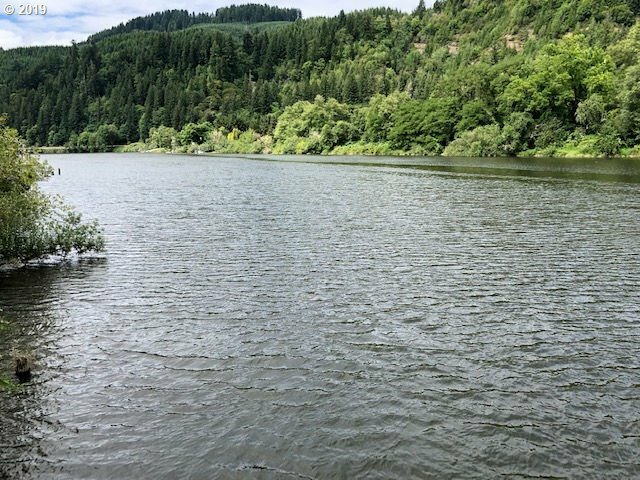 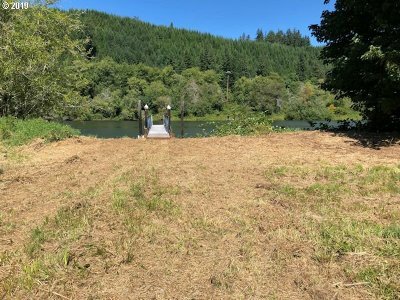 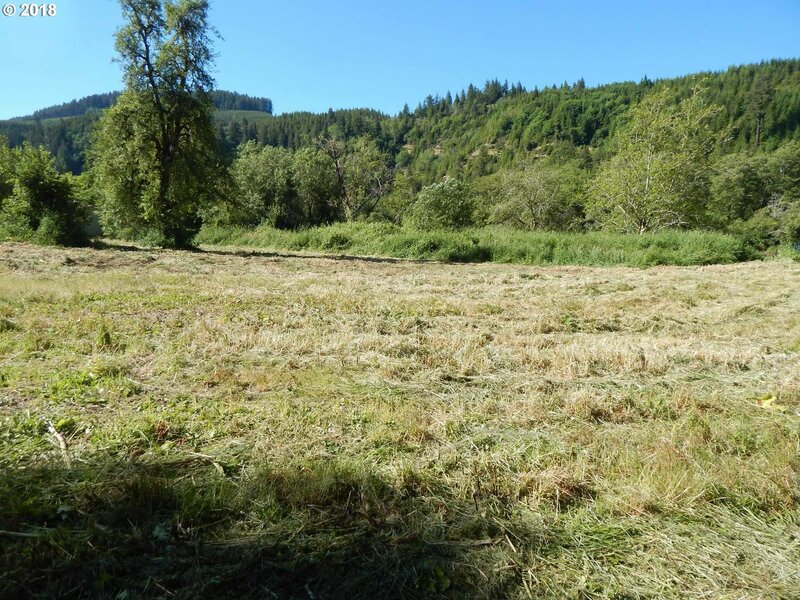 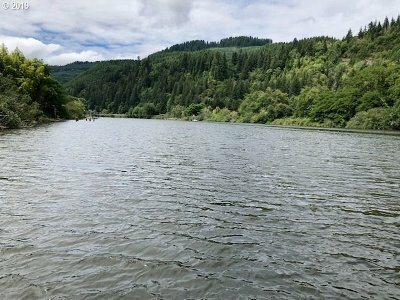 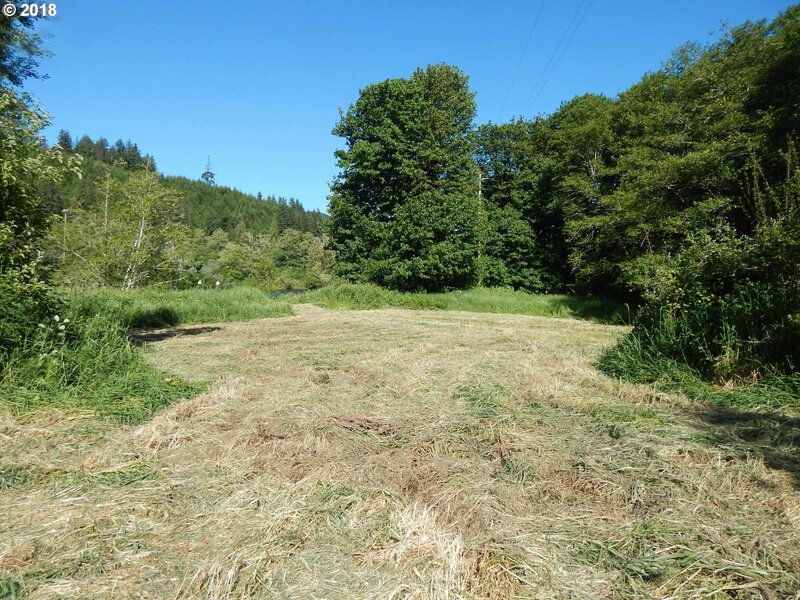 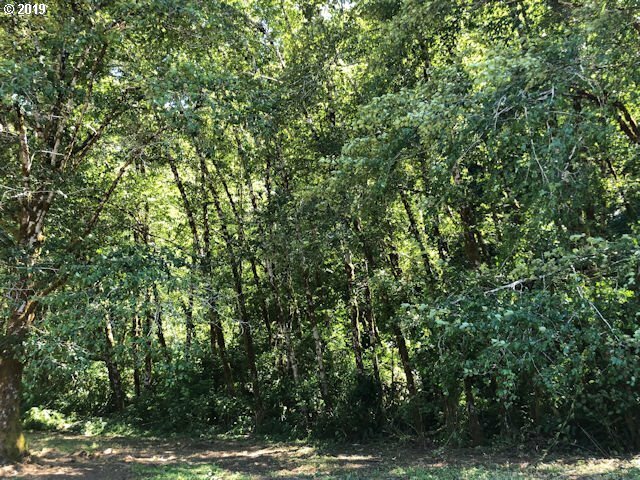 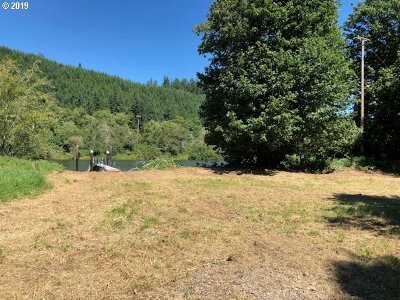 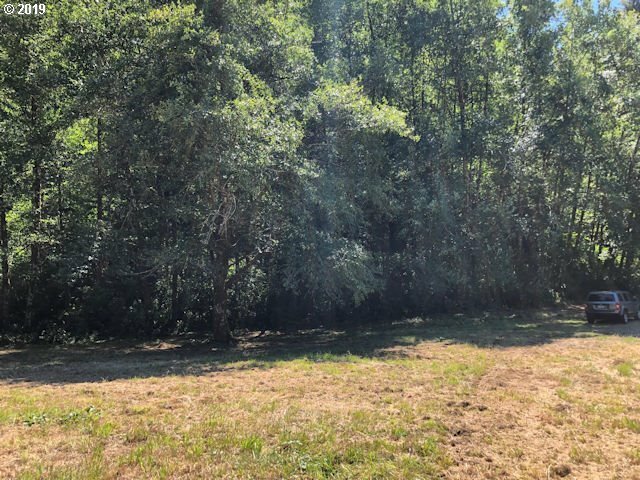 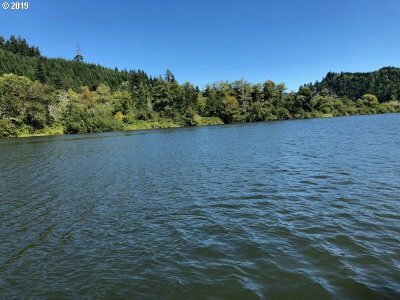 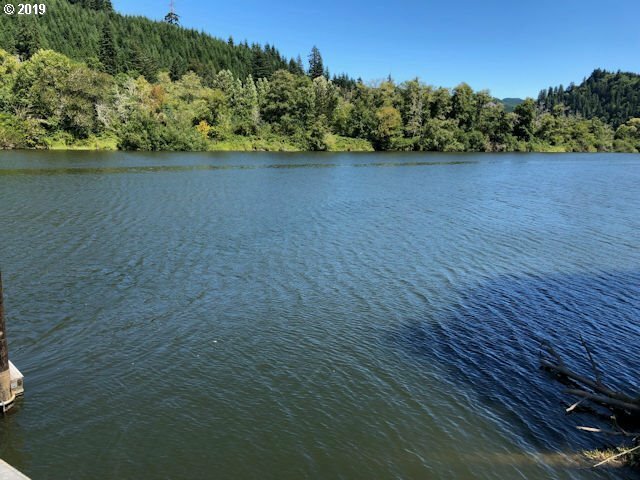 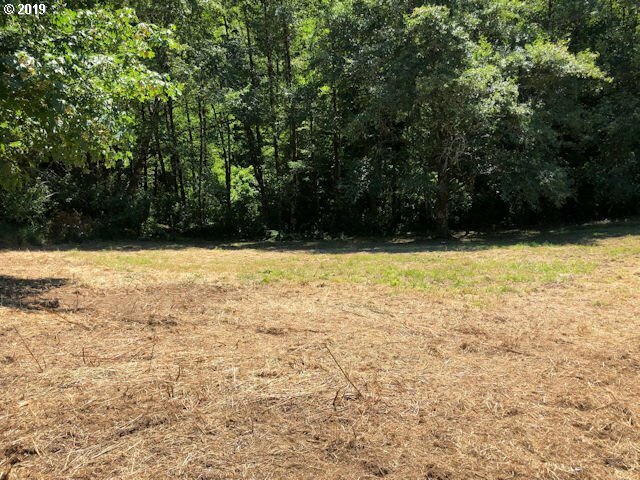 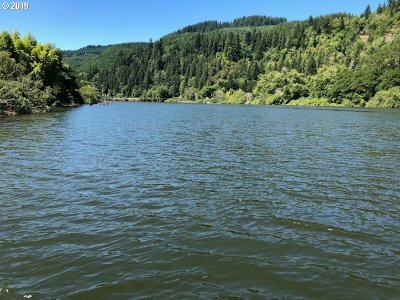 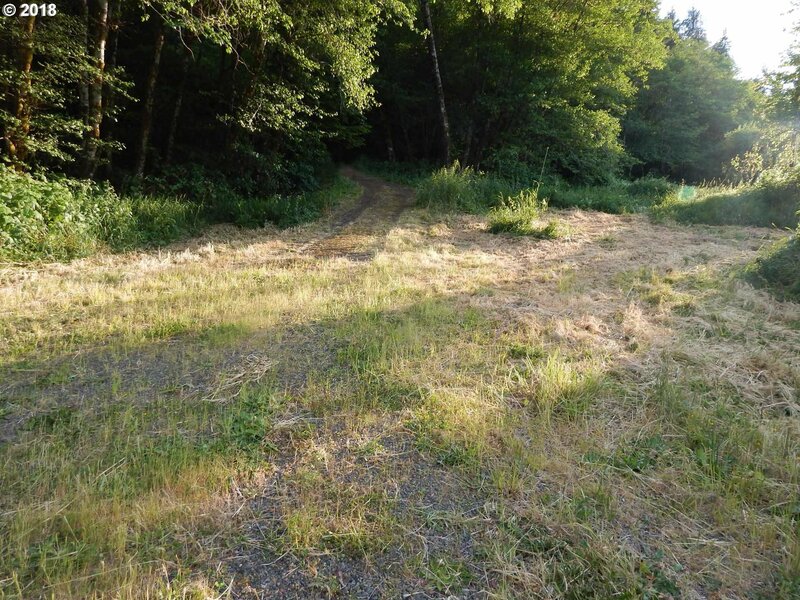 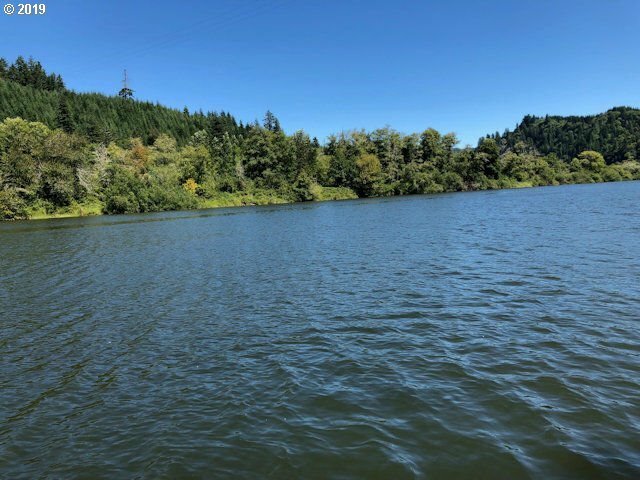 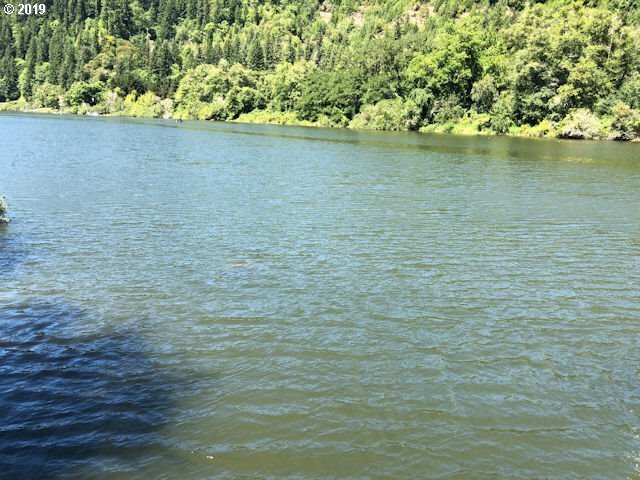 Beautiful lot for recreation or build your perfect home on the river. 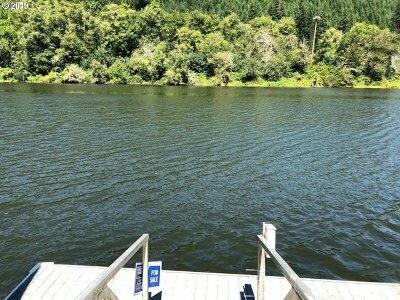 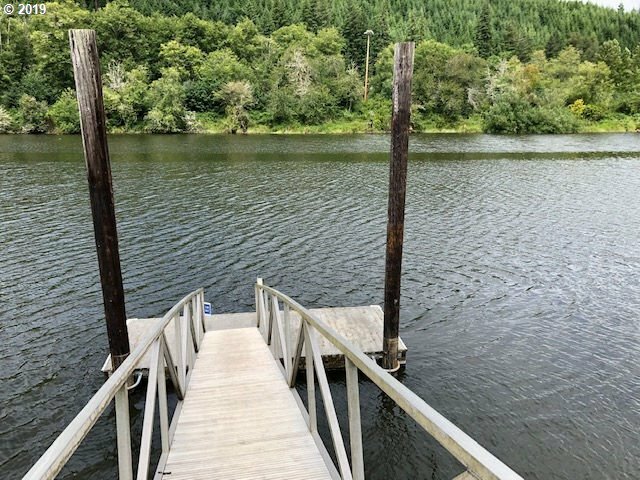 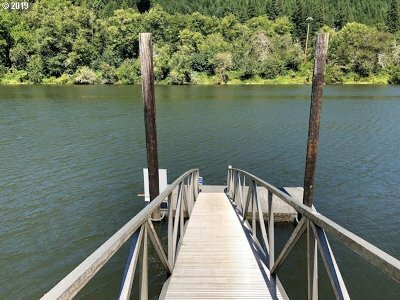 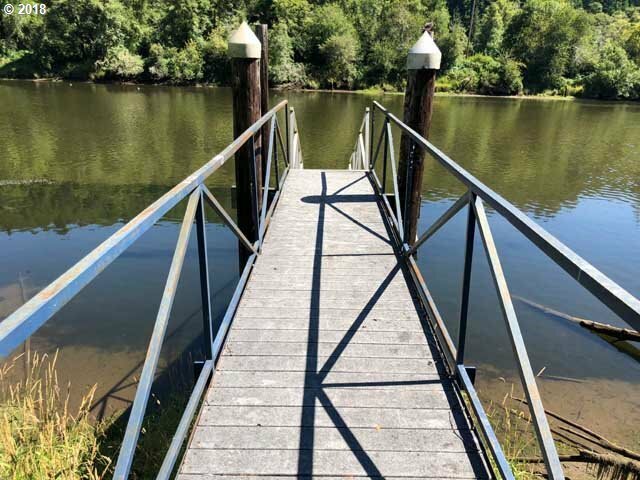 Over an acre and a half of riverfront opportunities with dock for your enjoyment. Come to see this "sweet" property on Sweet Creek Road.